The WNBA has recently changed several rules for the 2006 season. One big change is removing the full game by halfs to four quarters. I believe this format is better and I wish the college game would take notes. I think its better on all levels. NEW YORK, DEC. 6, 2005 – The Women’s National Basketball Association has approved three rule changes for the 2006 season. They include a four-quarter format, a 24-second shot clock and adjusting jump balls to begin second, third and fourth quarters. The modifications, which were recommended by the WNBA Competition Committee, were approved by the WNBA Board of Governors earlier today. The format of WNBA games will be changed to four 10-minute quarters instead of the previous two 20-minute halves. In addition, the 24-second shot clock replaces the previous 30-second clock. It will be reset to 14 seconds when a defensive foul or other defensive violation occurs with less than 14 seconds remaining on the shot clock. It will be left unchanged when a defensive violation occurs with 14 seconds or more remaining on the shot clock. Jump balls to begin the second, third and fourth quarter, formerly the second half, have been eliminated and the winner of the opening tip will receive the ball out of bounds at the start of the fourth quarter. The loser of the opening tip will have possession at the beginning of the second and third quarters. Jump balls, however, will still be used to determine possession after a held ball. “As we celebrate the 10th anniversary of the WNBA, we are thrilled with the continuing evolution of the game,” said Chief of Basketball Operations and Player Relations Renee Brown. “The talent level of our players has continued to increase since the league’s inaugural season. To that end, we have implemented rule changes we believe will compensate for our players’ increased abilities on the court. In 2005, the WNBA concluded its ninth season with an action-packed WNBA Finals that crowned a new champion for the third straight year as the Sacramento Monarchs defeated the Connecticut Sun. The WNBA Finals on ESPN2 produced significant increases in ratings (+33 percent) and viewership (+27 percent) versus 2004. As the preeminent women’s professional sports league, the WNBA is the destination for the best women’s basketball players in the world. · There must be one (1) mandatory (120-second) timeout in the first and third period and two (2) mandatory (120-second) timeouts in the second and fourth period. Any regular timeout called by a team shall become the next mandatory timeout in that period (if any mandatory timeouts remain in that period) and shall be charged to the team that called the timeout. · Each team is entitled to two (2) regular timeouts per half during regulation play. One (1) of those timeouts will generally be charged as a mandatory timeout (unless, due to the timing of called timeouts, the other team is charged with two (2) mandatory timeouts in a half, in which case such team will not be charged with any mandatory timeouts in such half). · The first regular timeout in the first and third period and the first two regular timeouts in the second and fourth period shall be 120 seconds in length. All other regular timeouts shall be 60 seconds in length. · Unused regular timeouts will not carryover from the first half to the second half. 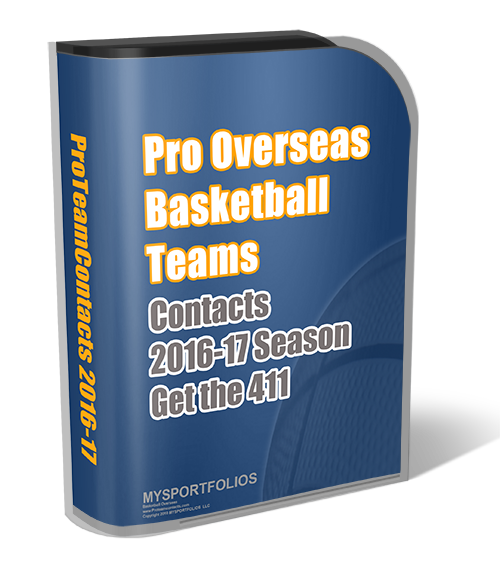 · Each team is limited to four team fouls per regulation quarter without additional penalties. Common fouls charged as team fouls, in excess of four, will be penalized by one free throw attempt plus a penalty free throw attempt. · Each team is limited to three team fouls per overtime period without additional penalties. Common fouls charged as team fouls, in excess of three, will be penalized by one free throw attempt plus a penalty free throw attempt. · In the final minute of each quarter, if a team has not reached four team fouls or its quota of three team fouls during the first four minutes of any overtime period, it shall be permitted to incur one more team foul without penalty. · The game and overtime shall be started with a jump ball in the center circle.